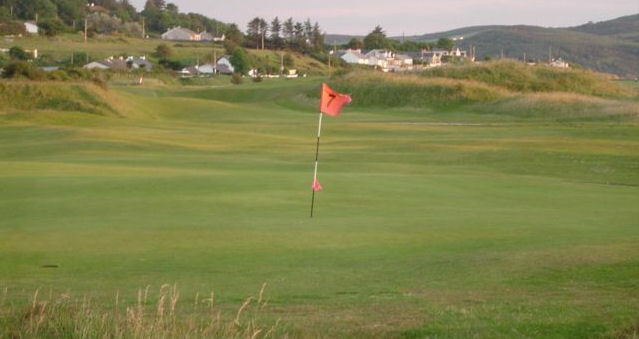 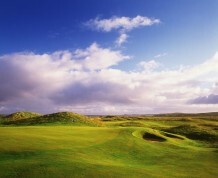 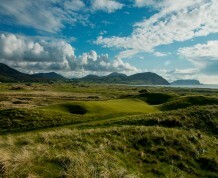 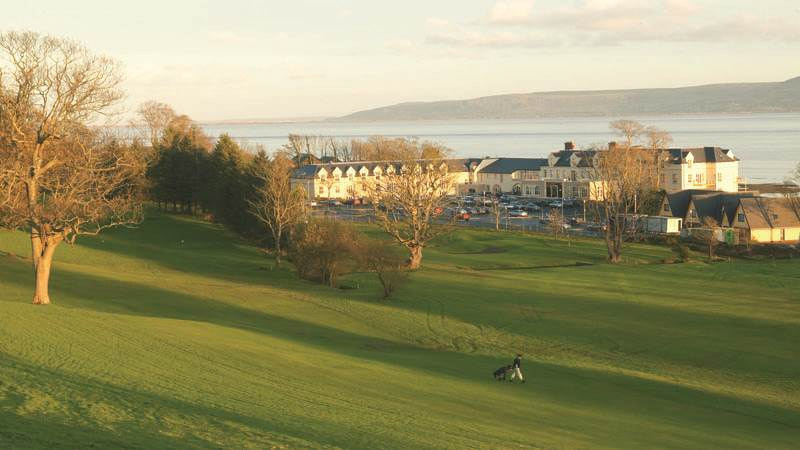 Ireland's leading links complex boasts two Championship Links Courses- The Old Links and Glashedy Links. 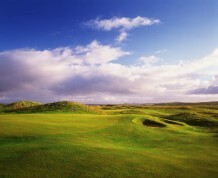 Ballyliffin Golf Club in County Donegal is Ireland's most northerly golf club and is renowned for it's hospitality , spectacular setting and outstanding presentation standards all year round. 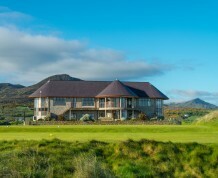 6 miles from Cardonagh on the R238.